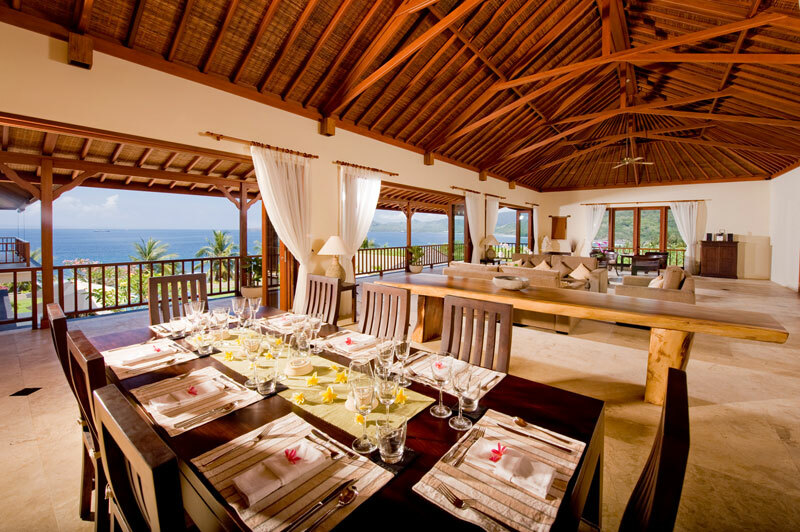 Villa Asada is located ten minutes away from the peaceful seaside village of Candidasa, which heritage is very impressive. 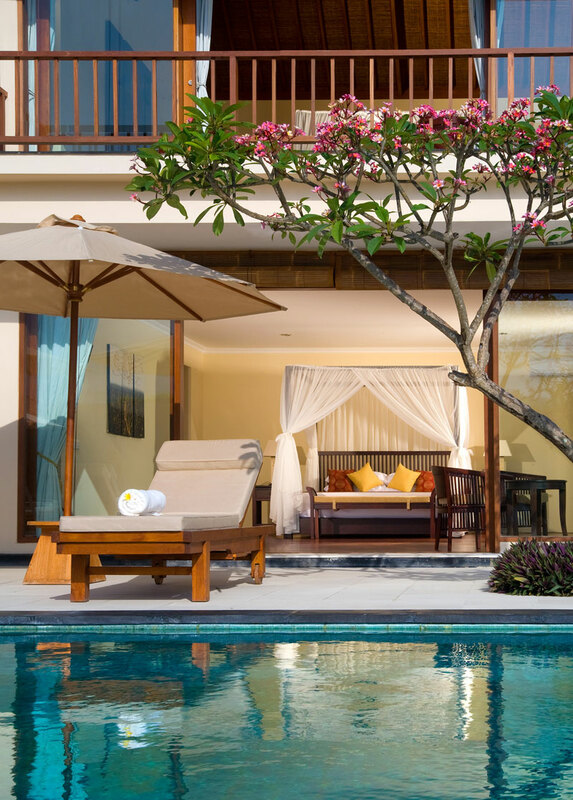 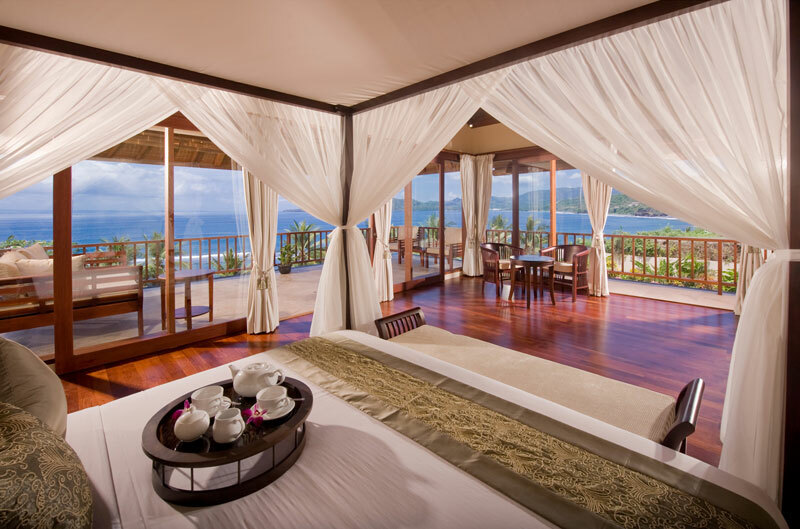 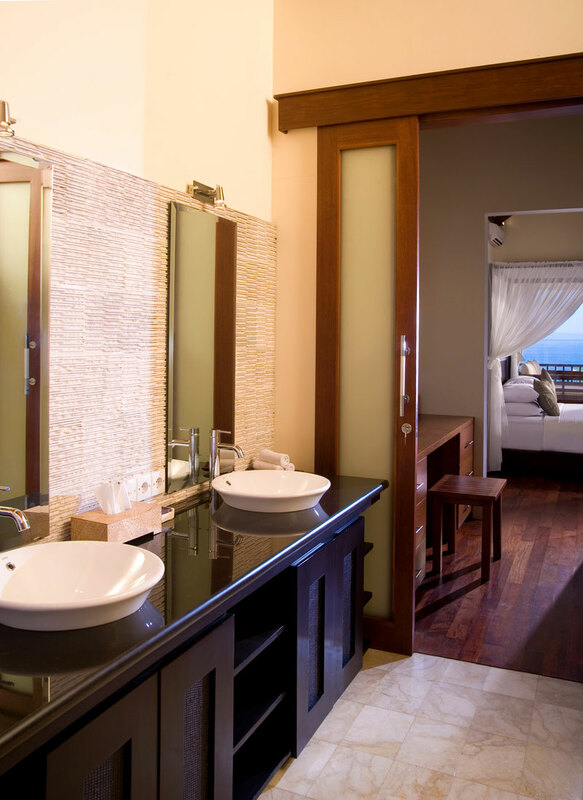 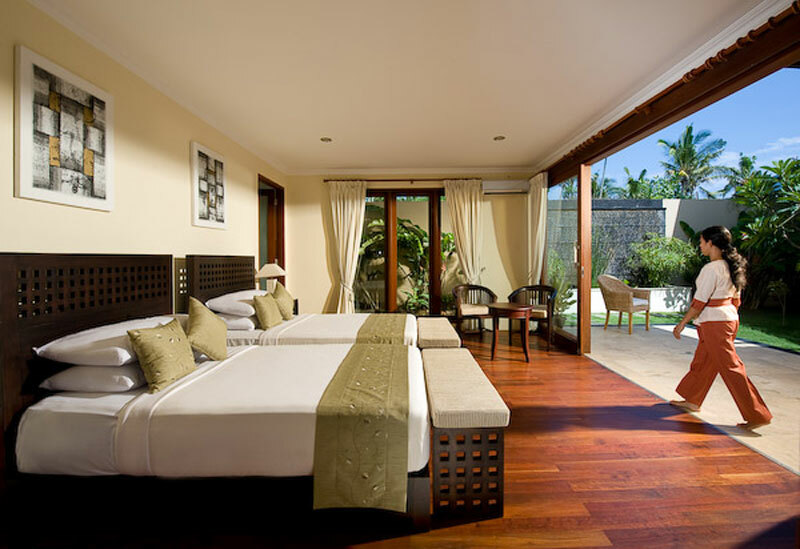 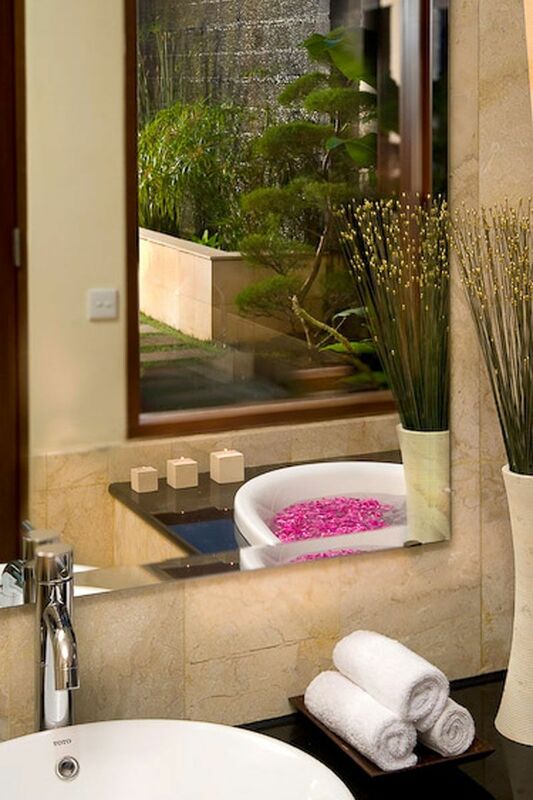 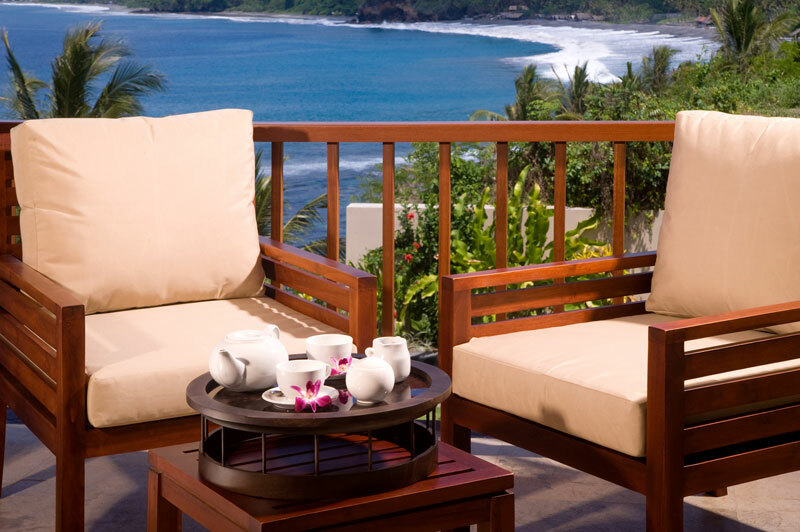 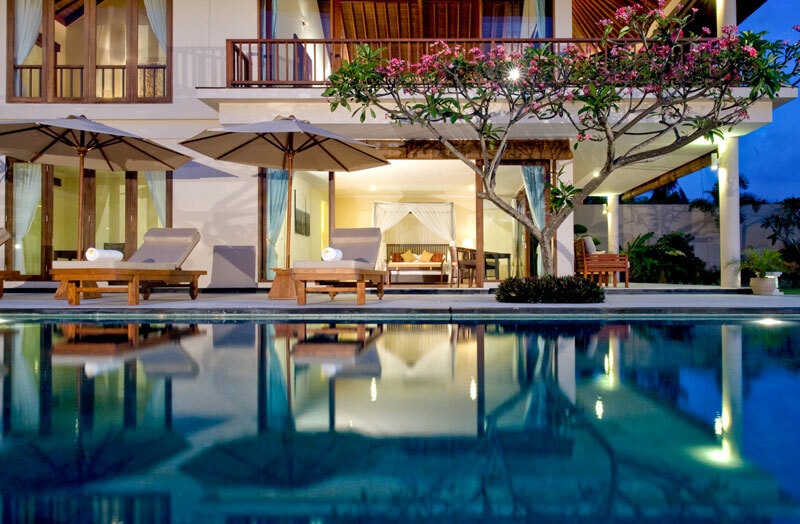 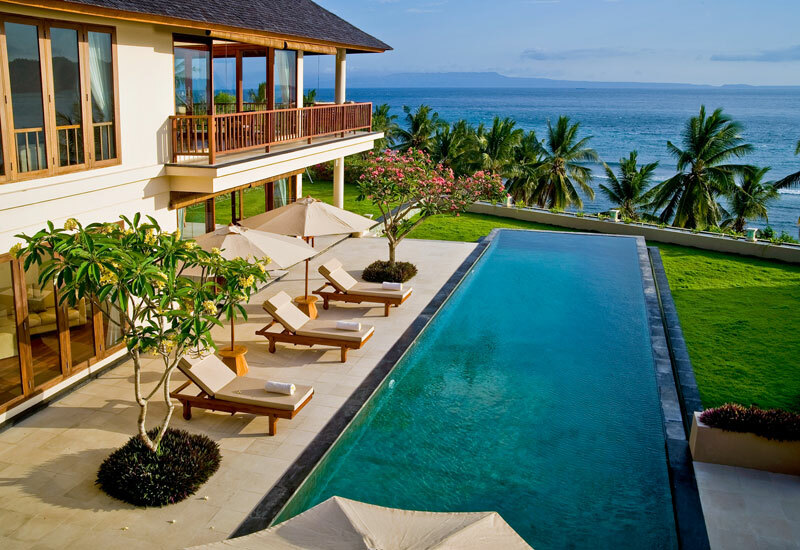 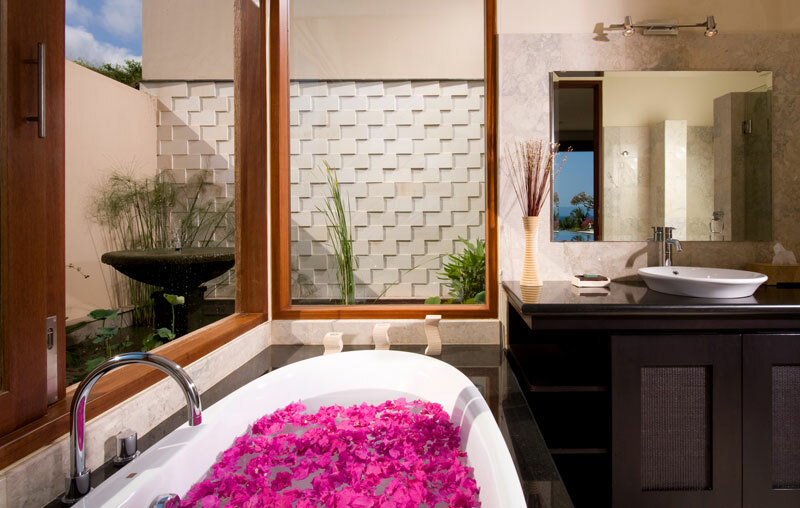 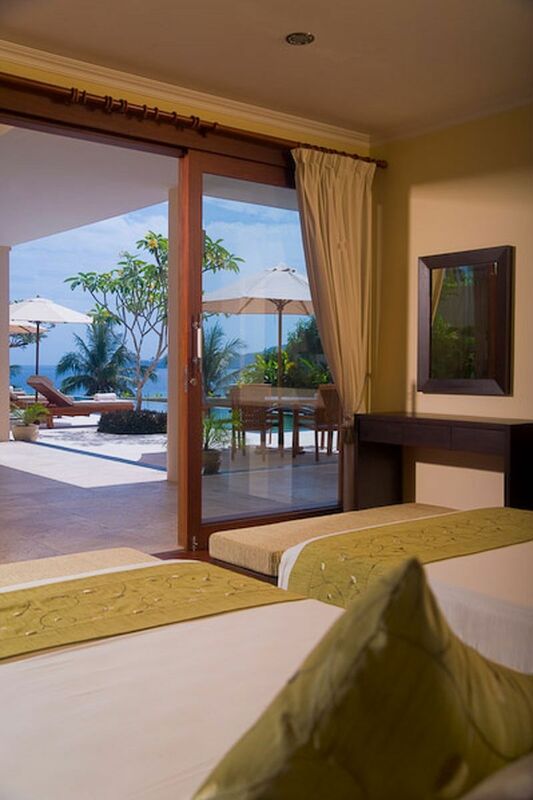 This residence is very close to the most important historical monuments and attractions of Bali. 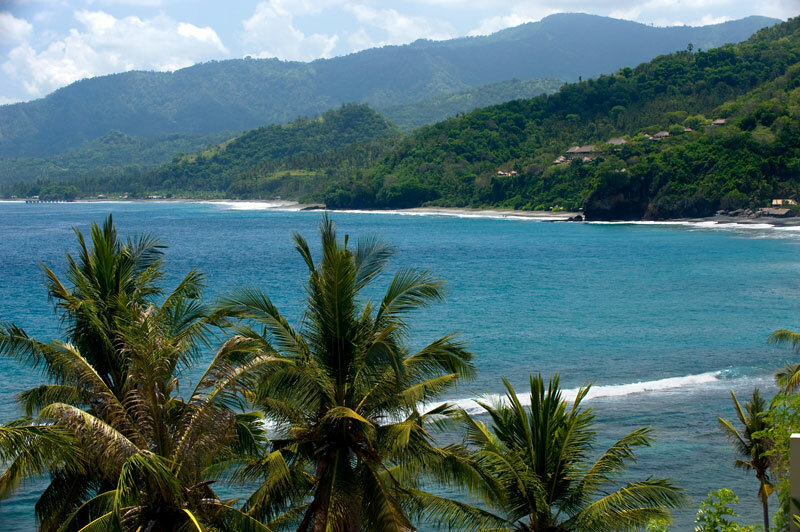 This amazing undeveloped region is far from the bustle of mass tourism, in the beautiful island of Karangasem. 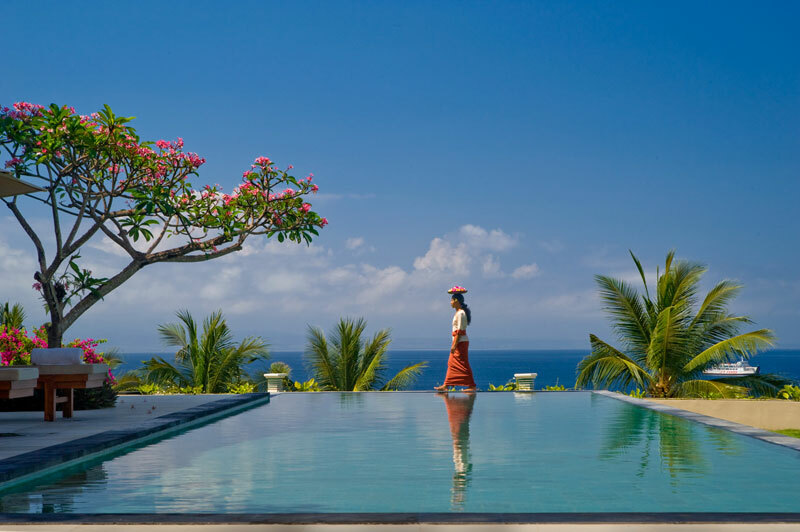 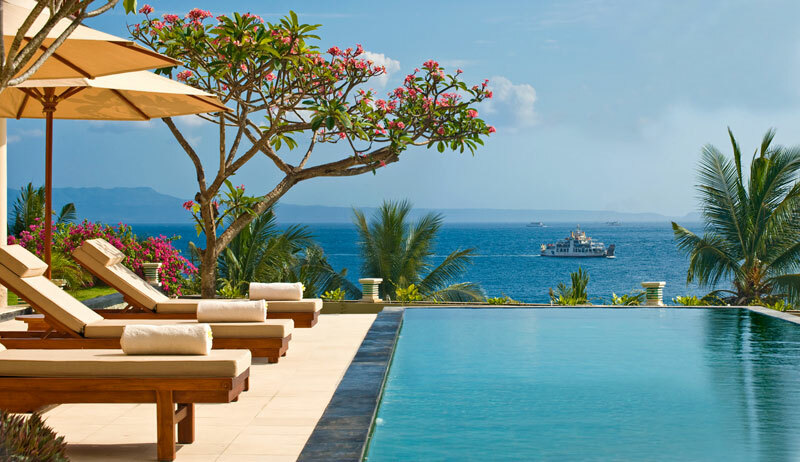 You will not believe your eyes while contemplating the most incredible landscapes in this exotic Balinese kingdom : forests, mighty mountains, emerald rice terraces, islands, beaches, temples and palaces. 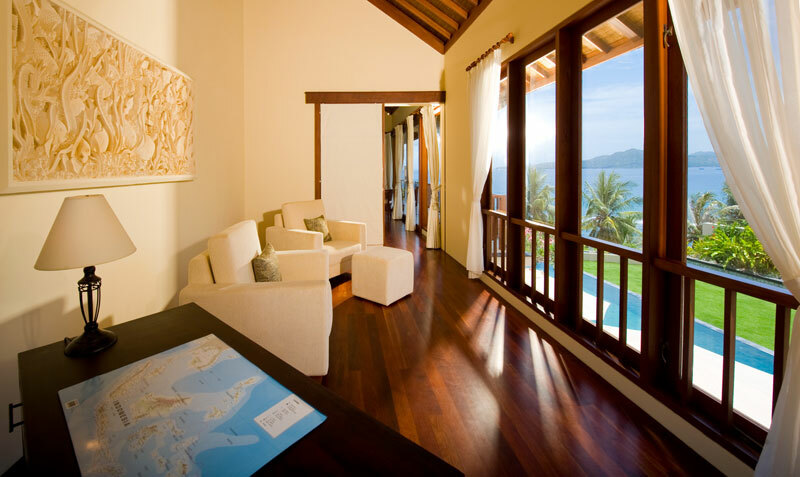 Villas and homes in this area are very easily accessible. 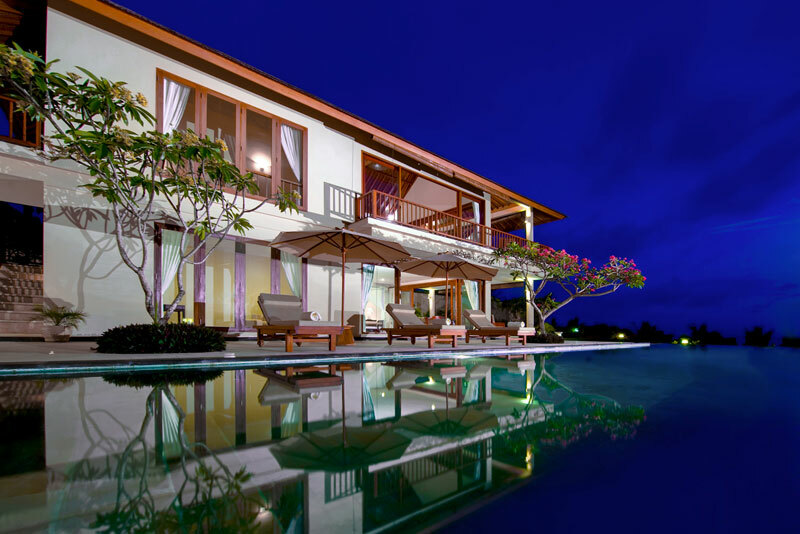 Located a few hundred meters only from the main road, you will need to take a private driveway to access villa Asada so as to protect the privacy and serenity of the place. 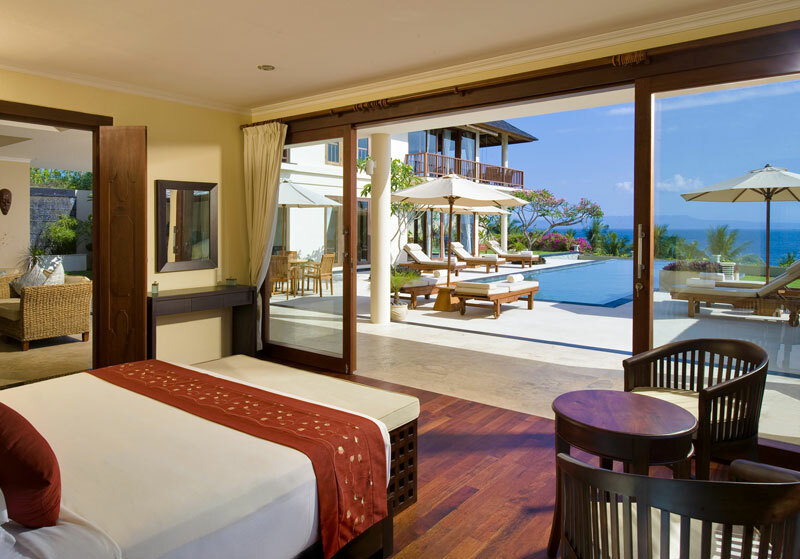 Villa Asada has its own secure entrance with a parking area and also a garage big enough for two vehicles. 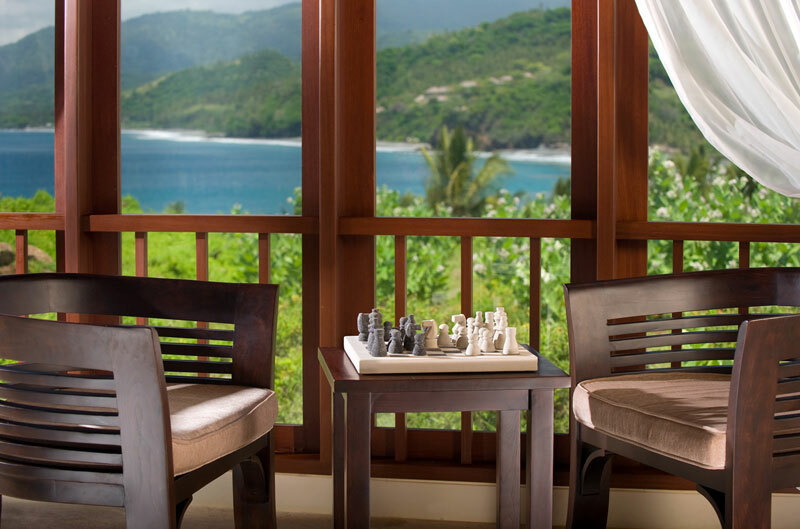 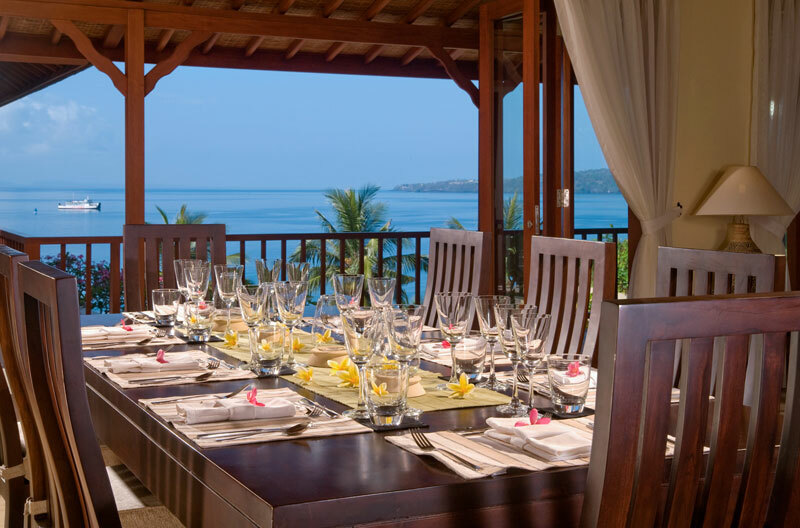 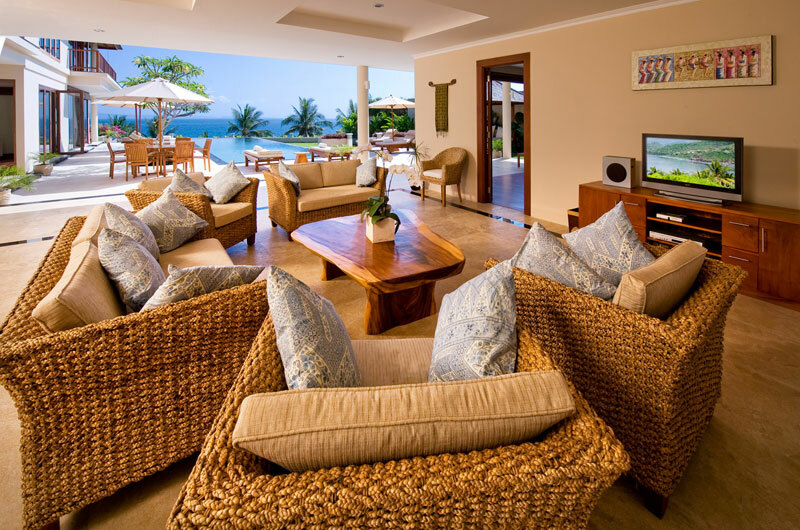 This luxurious villa is located a few steps from the sea, where a beautiful diving reef will amaze you.